. . . Local Flights, Departures, and Arrivals . . . 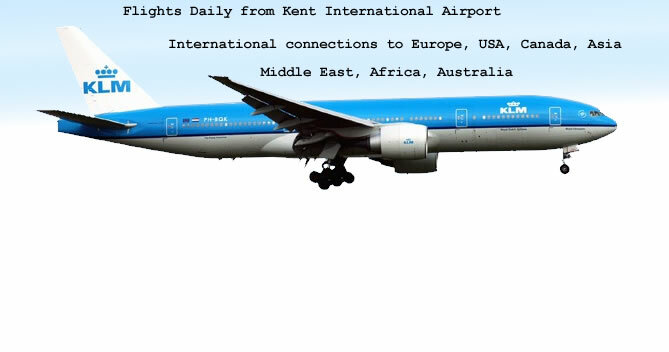 It is estimated 25'000 people per month will be inter-connected by flights services between Kent airports to Schiphol Airport, Amsterdam and France. *New Flights to Schiphol International Airport will help in supporting affordable international fares from the local terminal in Kent. Kent International Airport in Manston . 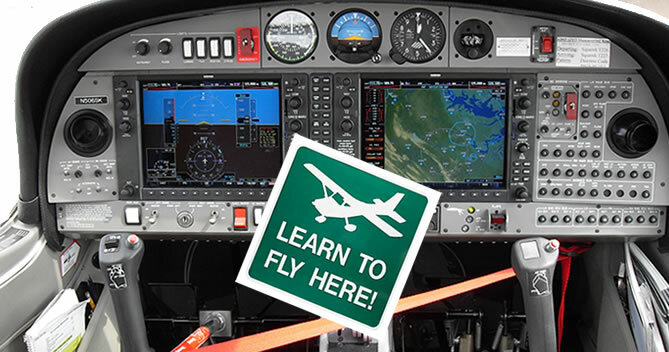 Flights to over 500 destinations worldwide. Including Flights to the following destinations; USA, Asia, India, Europe, Africa from the UK. 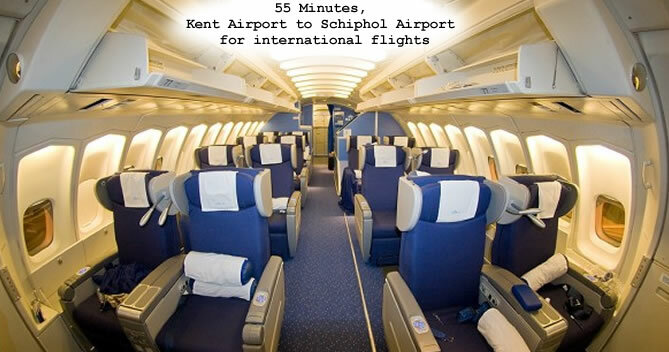 Flights are available from Kent Airport to Schiphol, Amsterdam and France. 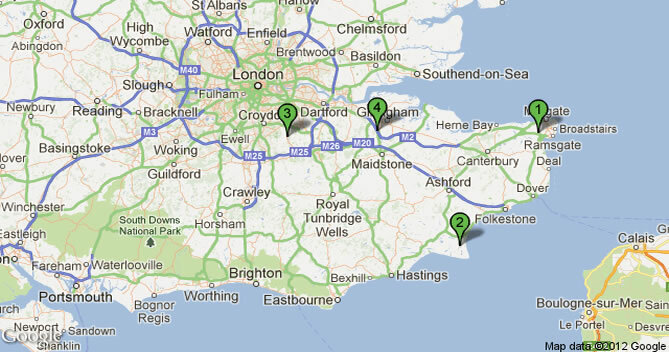 See live schedules, maps and automated support services from airports in Kent. Kent International Airport, is located in Manston within Kent. Manston Airport has only one runway. The local village stands to the north east of the passenger terminal. Manston then became Kent International Airport in 1989, and the Duchess of York opened a new terminal. Inside the main part of the airport and the departure lounge is an airport café, that serves a range of hot and cold snacks, and beverages, it also holds a fully licensed bar. A list of arrival and departure times from Kent International Airport (KIA), Manston(MSE), Lydd Airport (LYX), Rochester Airport and Biggin Hill Airport. Starting in April 2013. 'KLM' launch it's service from Manston, Kent via Amsterdam. We aim to give information on the most popular destinations, from the country names to popular cities, for example the most popular destinations at the moment are, Paris, Brussels, Amsterdam, London and Belfast. The most popular countries are, Spain, UK, France, Belgium and Germany.